I've definitely met my fair share of coffee snobs. They are generally condescending and critical of everyone else's tastes and methods except their own. Do you use an AeroPress? You're probably not using it right. Are you using a temperature controlled kettle? You probably are not using the right water. You name it and there's a coffee snob that considers it to be critical to the "experience." I've tried nearly every coffee delivery service available. I don't talk about it with anyone. I'm not in any clubs and don't participate in any coffee related message boards. I just order it and drink it. 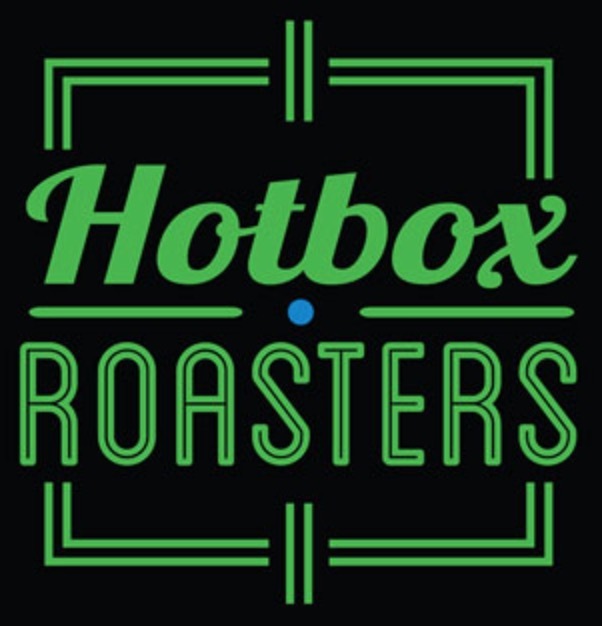 I just brewed my first cup of coffee from Hotbox Roasters and I'm sold. Each can is about the size of a stubby can of tennis balls. It's not a beer can. It's it own thing and I like it a lot. More to the point, the flavor of the Kenya Dig It is excellent. It's rich and flavorful without sourness or paper-tasting off flavors I dislike of many of the more popular online roasters. Hotbox is not a sponsor. But I like people that care about what they make. It's great coffee and it arrived just a few days after being roasted. I like the can, I like the branding and I like the business. The Kenya Dig It was $19 for 12 oz. and included shipping. It's not cheap, but neither am I.